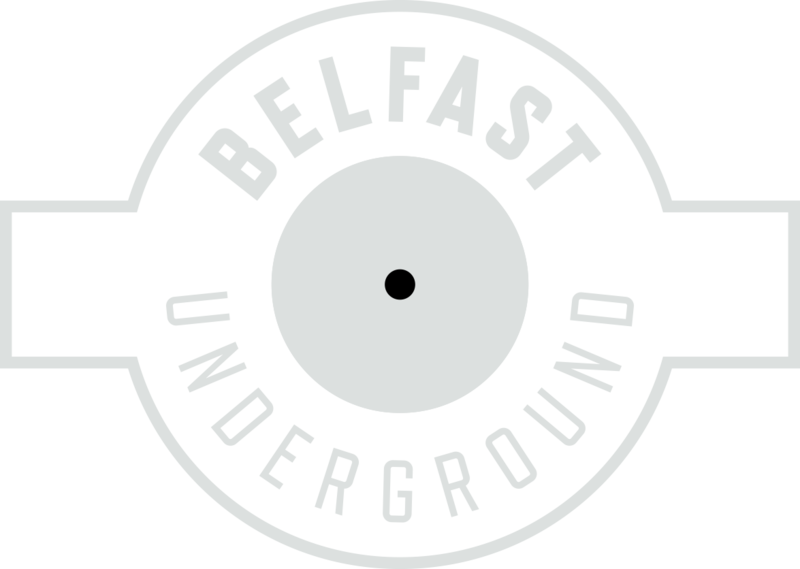 Hailing from the dark underbelly of belfast’s techno scene, coming together through an obsession with heavy kicks and dark soundscapes. With our first EP PRGN001 self released on Bandcamp and others to follow we are trying to bring the darker industrial side of techno to Belfast. Through our Denounce show we will be showcasing industrial influenced genres such as techno, experimental noise and heavy metal, attempting to blur the lines between them.